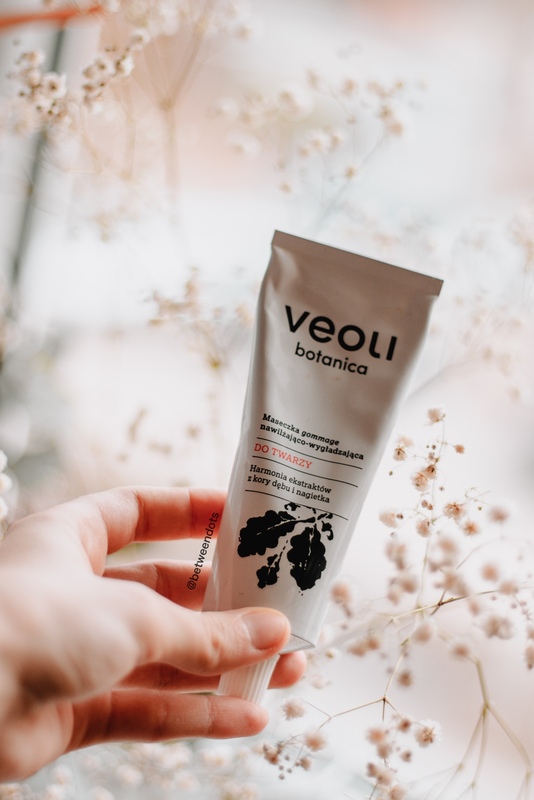 Veoli Botanica is quite a young skincare brand from Poland, the brand focus on making vegan- and vegetarian-friendly skincare product for sensitive skin. The brand uses natural ingredients from regional sources - so many of the ingredients you'll easily spot in Poland. 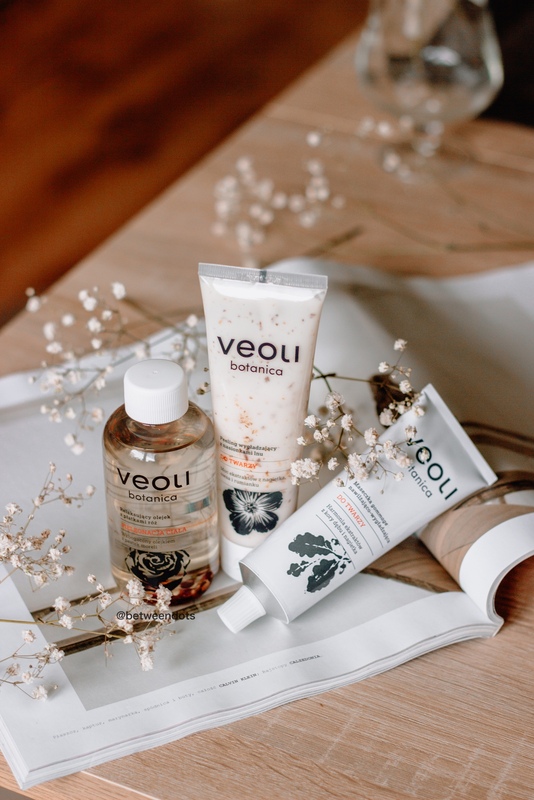 The whole Veoli line contains 6 products - Milk Face-Cleansing Emulsion, Smoothing Flax Seeds Peeling, Regenerative Facial night Cream, Relaxing Rose-Petal Body Oil, Soft Day Cream and Gommage Face Mask. 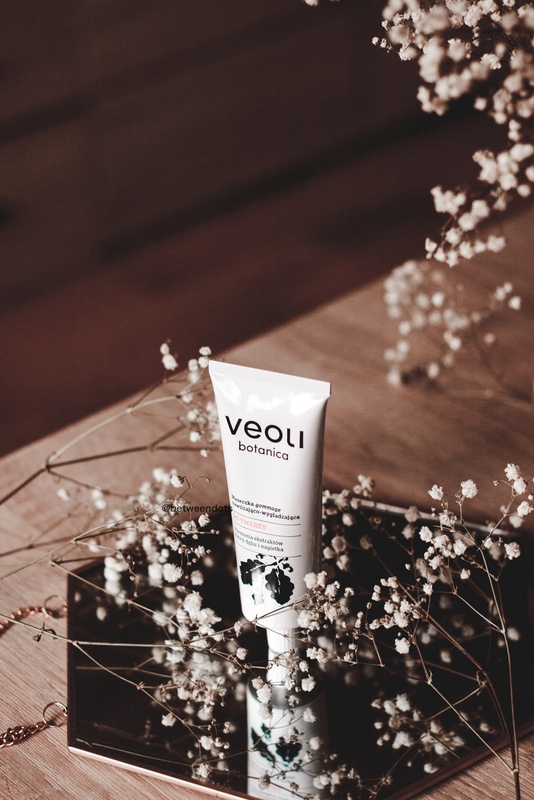 There's some kind of beauty in the packaging of Veoli mask - it reminds me of old creams which my mom always bought when I was a child and which I'm still buying from time to time - I guess Vitamin A and Allantoin is still sold in such way - an aluminium tube. It's easy to apply the mask with your finger, the texture reminds me of the homemade glue or manjar de leche. It's a creamy and light formula. The tube contains 75 ml of the product. The scent is interesting - it's a heavy scent which I think I should connect to an English Oak, it has this herbal hint of scent which I can clearly see myself using it in a professional environment. Before I start to tell you more about the product I want to focus a bit on how to use the product and what you can achieve with this mask. Gommage masks are bit different than other masks - all you have to do is to apply a very thin layer of the product and leave it to dry - obviously, it won't dry like clay mask but you'll see it's time when you can rub the mask with a finger or even better - with two, I make with my fingers similar moves to the moves I do during facial massage. The mask should easily peel off leaving the skin soft and moist. This type of mask is especially good for sensitive skin and it's good to use it before an important event - it won't leave your skin red. After peeling off the mask, I recommend you to clean your skin with water and gently tap the rest of the water left after cleansing. 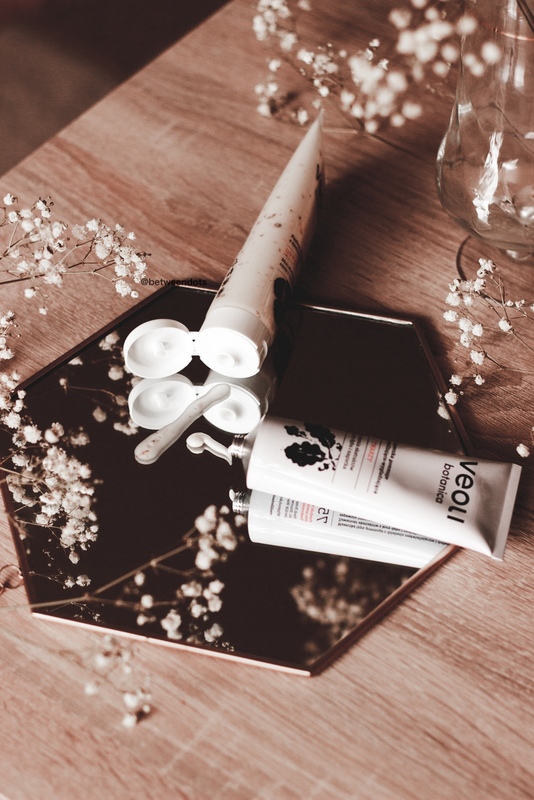 Let's see what we can find inside the Veoli Botanica Gommage Face Mask. This mask definitely brightens my skin - my skin has a tendency to show quick reactions to the treatments so it can be red for couple seconds and then it gets pale and bright. I can't deny it's a moisturizing mask because yes I do feel that my skin is moist after I use it but what's interesting in this mask - it makes your skin feel so soft and velvet. I used to avoid gommage products because I didn't know how to use them but once you learn how to make all the moves and how to remove such masks from your skin, I swear you won't be able to stop. 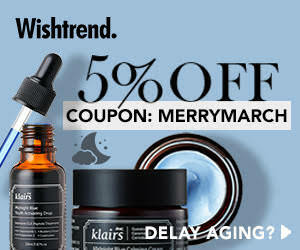 If your skin is mature, be careful - make slow moves with your fingers from bottom to the top part of your face, mature skin is not as elastic as young skin and using this mask the wrong way might destroy the whole experience. I can clearly compare this product to professional product used in SPAs - the scent, the texture and the effects are really interesting and I guess I'll recommend this mask a lot because honestly sometimes I wonder if I should take Veoli mask and oil with me and practise with them instead of focusing on professional brands for SPAs & estheticians. Veoli Botanica Gommage Face Mask costs 69 PLN, it's about $19 for 75 ml of the product. It's not a high price as for a natural brand. If you're from Poland or you plan to visit Poland then I recommend you checking Drogeria Natura - you can find there Veoli products. I also recommend you to check the brand's website - it has an English version. Have you ever tried gommage scrub or mask?